Ego is essentially a function of our ‘minds’. And so it ‘thinks’ incredibly well, is a master of logic, and orients us impeccably (at best) in territories of our experience that are familiar and well-worn. And yet . . . how can ego ‘keep up’ in the presence of rapidly accelerating, unpredictable global change? 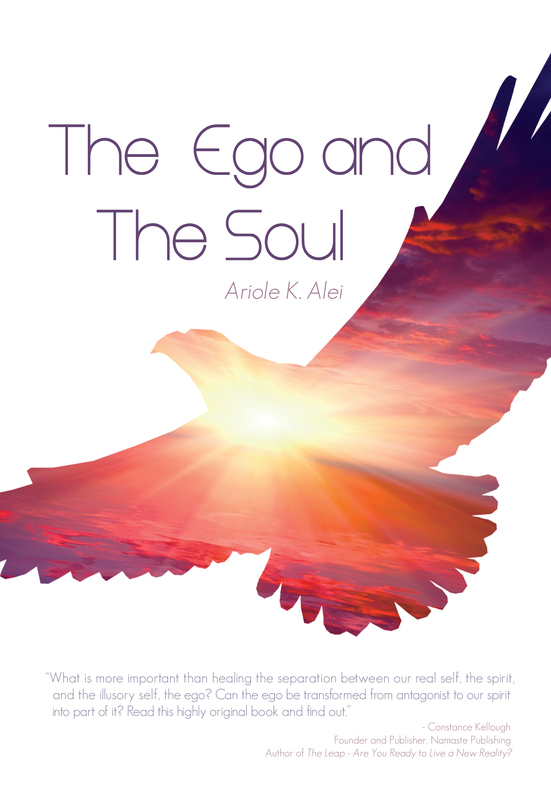 The Ego and The Soul – Living and Leading From The Inside Out – A Map for Humanity’s Ultimate Thrival presents to us a simple, elegant, refreshing new perspective on ego. Ego is not a ‘problem’. It is not the ‘culprit’. It is not ‘bad’. And yes, it needs an upgrade. Ego needs to be ‘re-purposed’ – to be shown, simply and clearly, a ‘new paradigm’ in which it can cooperate with change, thus becoming the ‘hero’ in our story of our species’ survival and thus our thrival. Taste, savor, and EXPLORE! As your ego discovers how to be your ally in change, leading you to excitement, inspiration, hope, and positive new realities . . . Listen here to what might be the most ‘illuminating’ audio recording you have ever heard . . . Simply click to listen – or download – this transformational ‘book’ – in sequence by chapter . . .
We believe in reciprocity – a ‘new economy’ in which we give to each other in exchange for what we receive. This ‘model’ is an active, present-time expression of gratitude. * This ‘audio transmission’ of The Ego and The Soul – Living and Leading From The Inside Out – A Map for Humanity’s Ultimate Thrival has been recorded using a state-of-the-art omni-dimensional microphone, a singular prototype of which has been gifted personally to His Holiness the Dalai Lama in 1995 . . .